Winship's Natia Esiashvili will travel to Slovenia in June to provide training to other pediatric radiation oncologists. Esiashvili, an associate professor in the Department of Radiation Oncology, received a $30,000 grant from the Union for International Cancer Control (UICC) to lead the rare hands-on teaching experience for practitioners. Esiashvili specializes in the treatment of complex pediatric cancers and hematological malignancies in adults. 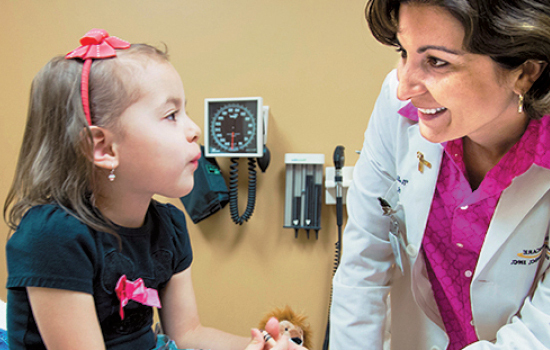 She is an international expert in her field and is the only pediatric radiation oncologist in the state of Georgia.